This is a varietal wine from Cabernet Sauvignon grapes; a traditional variety in the region of Castilla-La Mancha. This French grape variety takes advantage of our extreme continental climate with cold winters and hot summers; its chalky, clay soils; an altitude of about 700 meters; and finally, a scarce annual rainfall. Among the general characteristics of this grape it is worth mentioning its dense and aristocratic tannins, its deep colour, complex fruity aromas, its elegant structure and its capacity to produce crianzas with ease. 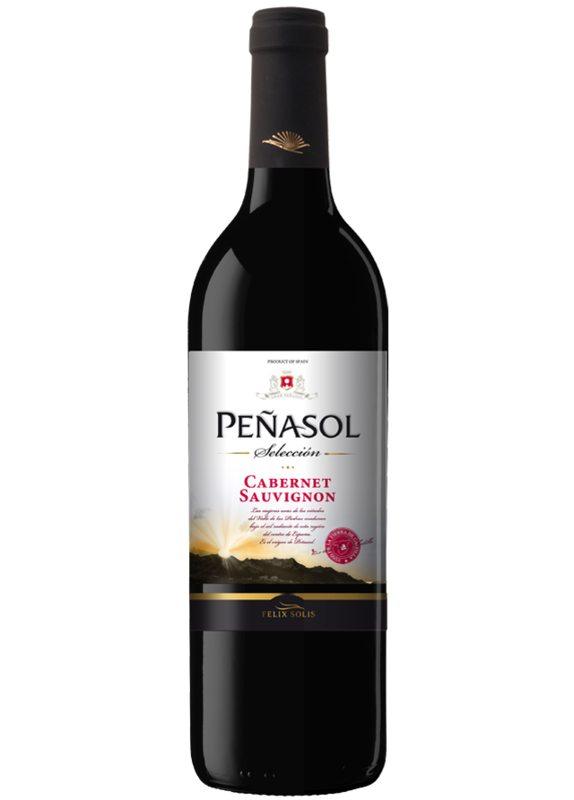 The Cabernet grape gives the wine structured aromas and very elegant vegetable essence (green pepper) in the nose. In the palate its exhibits the same pattern of fruity and vegetable qualities that characterise this variety and makes of them complex as well as elegant wines. Very appropriate for legumes, nuts, roasted vegetables, cold cuts, rice, stews, and grilled lamb among many others. Its grapes are picked at their optimum ripeness level to obtain a well-balanced wine with just the right levels of sweetness and acidity. Then, the grapes undergo a cold maceration period for 2 or 3 days. Fermentation takes place at a controlled temperature in stainless steel tanks that never rise above 25°C.